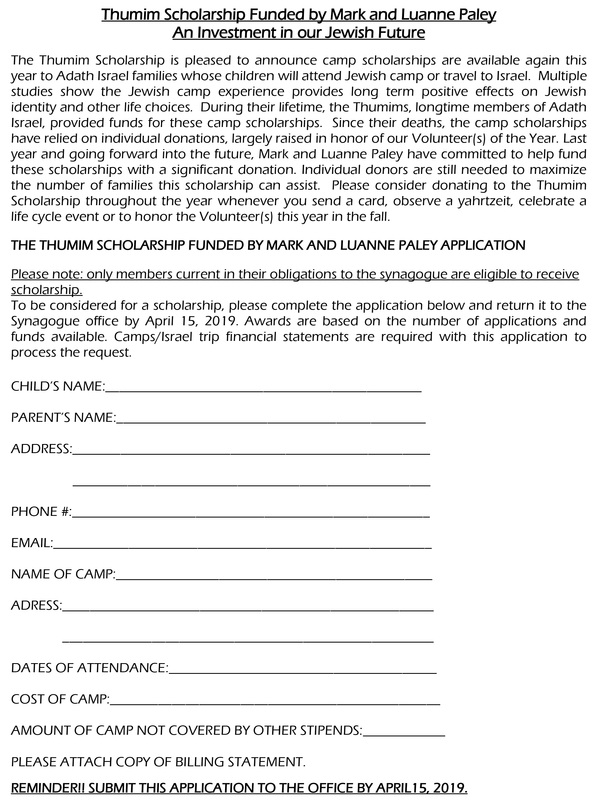 The B’nei Mitzvah journey at Adath Israel is framed by Torah (study), avodah (prayer), and gemilut hesed (acts of loving-kindness), where children will continue to build on their foundation of Jewish education, participate in meaningful ritual and prayer experiences, and discover that they have the ability and responsibility to make an impact on their community. Your child’s bar/bat mitzvah is an affirmation of your family’s commitment to Jewish community and education. It is an exhilarating moment in a journey of learning, spiritual growth, and commitment to mitzvot. You will discover the rewards of recognizing your child’s steps from childhood towards maturity within the context of a committed Jewish life. It is holy for us as a community to support and celebrate this transformation with you. The B’nei Mitzvah program at Adath Israel is unique in its involvement of parents in the learning process and in the years of preparatory chanting with Rabbi Haaz. We set high expectations for our students and enjoy seeing how proud they are of their accomplishments.